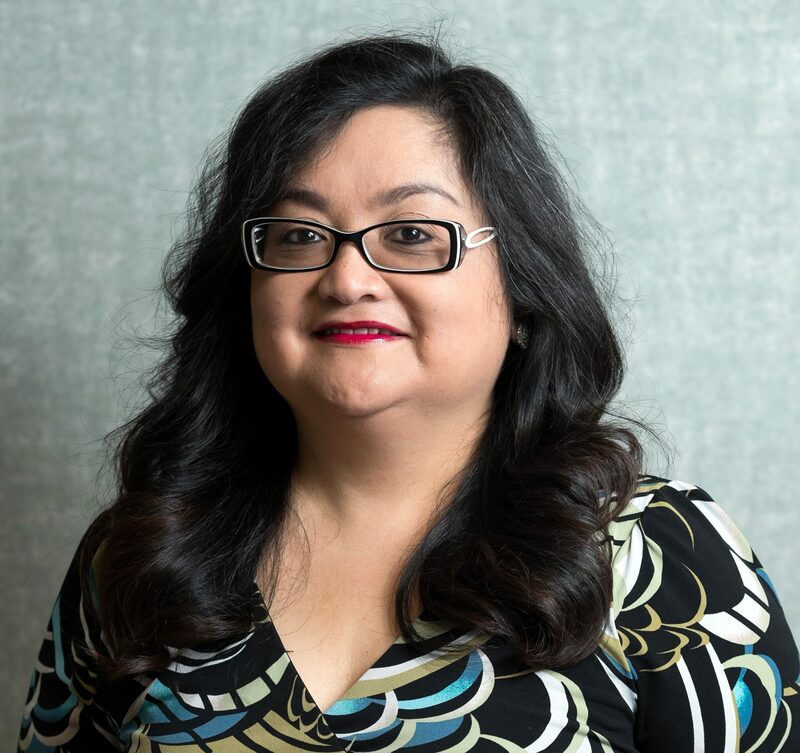 Lidia is the District Administrator for the North Kern South Tulare Hospital District which encompass Delano District Skilled Nursing Facility, the Gloria Nelson Center for Women and Children, and Delano District Medical Center. She is responsible for overseeing the quality of healthcare in all facilities, as well as the overall growth of the District. She reports directly to the Board of Directors monthly and as needed. 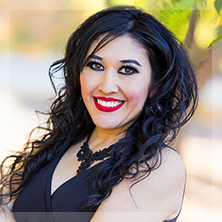 Lidia has obtained a Bachelor’s Degree in Business Administration from California State University Northridge, and a Master’s Degree in Public Administration from California State University Bakersfield. 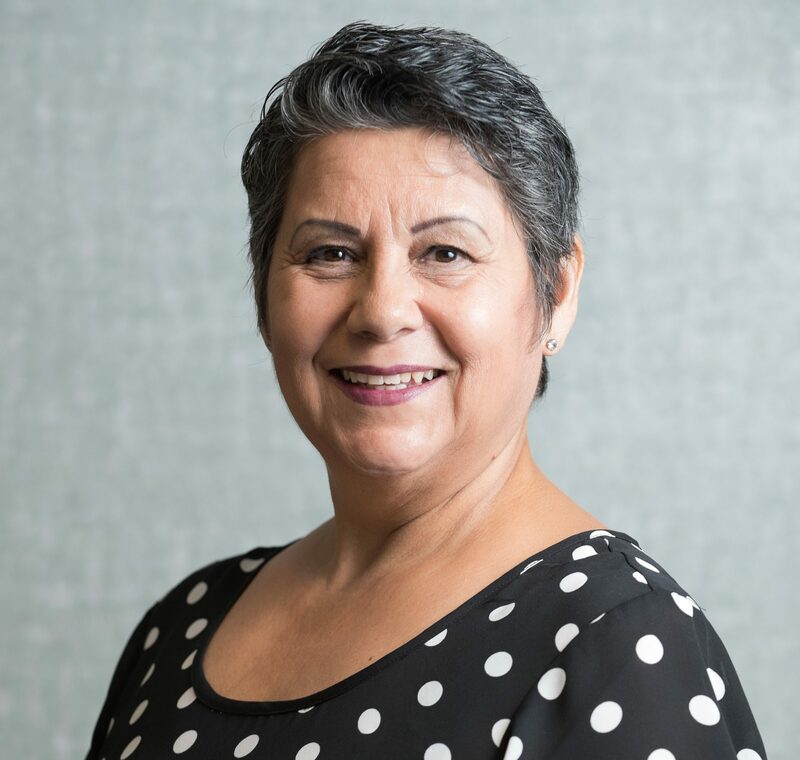 In 2008, Lidia completed an internship then passed both state and federal exams to become licensed as an Administrator for a skilled nursing facility. Her commitment to the District involves operations, staff, quality patient care, providers, budget, the location and expansion of healthcare facilities, and positive relationships with other healthcare providers. Femme specializes in long term care and healthcare business operations. He brings value as a Nursing Home Administrator through leveraging my deep background in business development, and quality patient care. Femme recently join North Kern South Tulare Hospital District, Delano District Skilled Nursing Facility, as the Assistant Administrator. His combined industry knowledge and leadership experience resulted in increased revenues, enhanced census mix, and improved quality measurements. Femme is a firm believer in delivering quality patient care with preserved dignity, while maintaining a high level of efficiency, cost control, and revenue maximization. 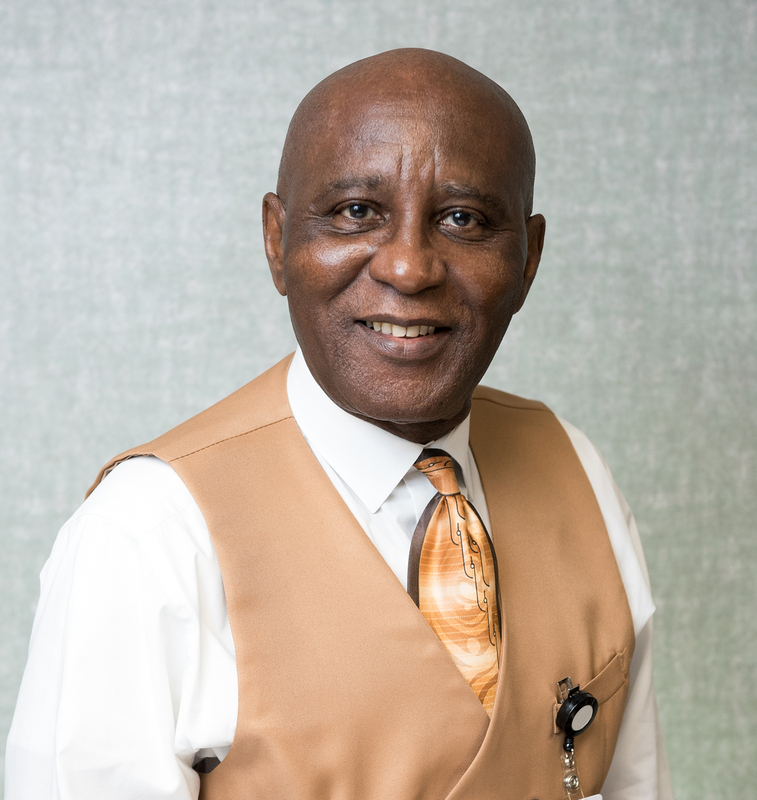 He obtained a MBA in Business Administration from the University of Phoenix, CA, a Bachelor of Science Degree in Biology/Chemistry from Bowie State University Maryland, Licensed Nursing Home Administrator – LNHA and Residential Care for the Elderly certification – RCFE both by the California Department of Health and the National Association of Long-Term Care Administrators and California Department of Social Services. Janice is the Director of Business Services for the North Kern South Tulare Hospital District with the responsibility of overseeing accounts payable, accounts receivable, and finances of all District subsidiaries. Janice has been involved in the development of the Gloria Nelson Center for Women and Children and assisted in the acquisition of Delano District Medical Center. Her goal for the District is to ensure financial success without the compromise of quality care to our residents and patients. She has worked in the medical field of finances since 1990 beginning in payroll and then several promotions to the position of Business Office Manager. In 2007, Janice was offered a senior position at Delano District Skilled Nursing Facility. As the District has grown rapidly since 2010, so have her skills, abilities, and responsibilities. Janice has invested her career with the District and is vital to the administration team. Michelle is the Director of Nursing for the North Kern South Tulare Hospital District with the responsibility of overseeing nursing care for all residents of Delano District Skilled Nursing Facility. Michelle’s role extends to the Gloria Nelson Center for Women and Children and Delano District Medical Center as a nurse consultant for quality improvement. Michelle has been a registered nurse since 1991 and began working for the District in 1994. She began as a nurse providing patient care and distributing medications. She was quickly promoted to a Charge Nurse, and then to Director of Nursing Services. Working in a long-term care facility has shaped her nursing approach, skills, and gratitude toward others who work in this environment. Michelle’s dedication to her residents is quite transparent and their quality of life is one held closest to her heart. Michelle would like to see the District grow to meet more healthcare needs of the community, including additional skilled nursing beds. 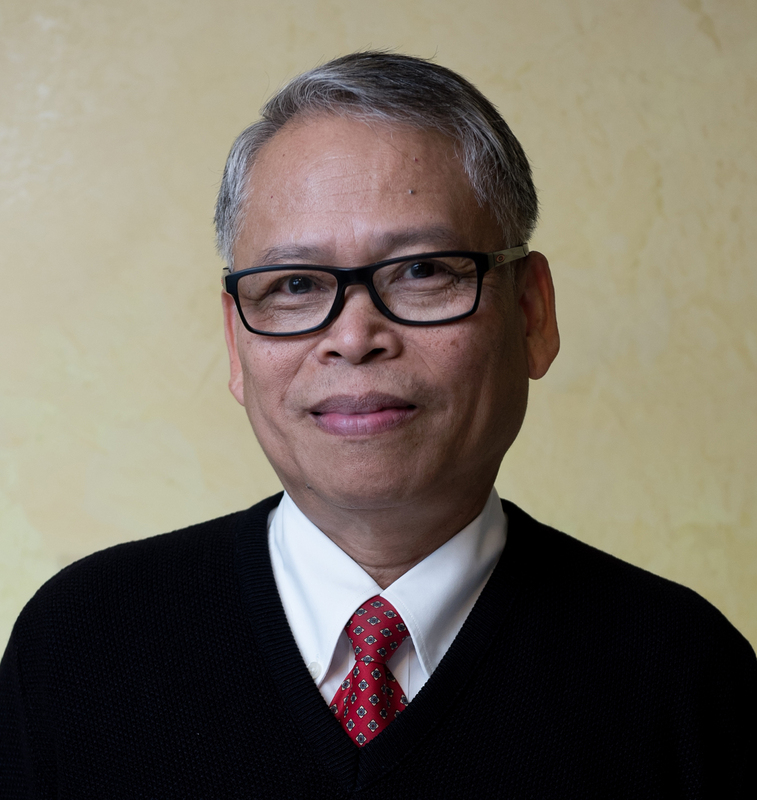 Eison, has been with North kern South Tulare Hospital District for 6 years. He has multiple duties for Delano District Skilled Nursing Facility and Gloria Nelson Center; Eison manages Accounts Payable of multiple entities in the district, supervises the Accounts Receivable of the RHC, maintains fixed assets and depreciation schedules, analyzes account payments and collection, amongst many other duties within the business department. He is responsible in the preparation of monthly financial statements of the rural health clinic and the district and consolidates them as necessary. Eison possesses strong broad accounting experience which makes him a great asset to the district. Eison earned a Bachelor of Science in Commerce with a major in Accounting sponsored with academic scholarships. He attended Polytechnic University of the Philippines, Manila, Philippines.